A dip in the holy waters of this waterfall is said to cleanse the sins of past life. Temple priests are available here to perform holy rites. Many devotees will have a bath in the waters of this holiest Theertham and got rid of their sins. There is a dam near by the Papavinasanam Theertham, the water flow at this theertham is restricted by the Dam. Papavinasanam Theertham is on the way to Akasha Ganga . One can easily reach Papavinasanam Theertham or Papanasanam by catching a bus at CRO Office . Buses operate with a frequency of every 30 Minutes. Purchase a single ticket to Akasha Ganga and alight at any of the theerthams on the way till you reach Akasha Ganga and can come back to CRO office with same ticket. 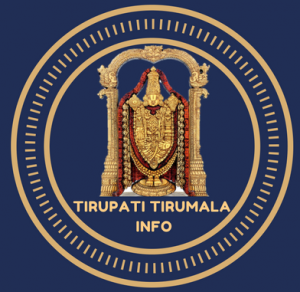 Taxis also operate between Tirumala Bus Stand to Papavinasanam .